You've got something to say, right? We look forward to your story. 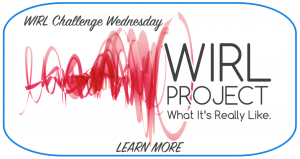 To contribute as a guest on the WIRL Project site, complete the form below. By submitting this WIRL you acknowledge that you understand our WIRL Code policy and agree to our Terms and Conditions. 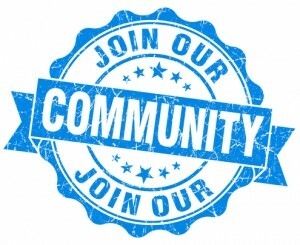 You will also be added to our email list to receive updates from WIRL Project. Once you click "send" there is no going back! Please review your WIRL before submission. Thank you! Why Does My Weight Get to Dictate? WIRL Challenge Wednesday: What is Blogging Really Like? Yogurt Berry Frosty Recipe: Afternoon Delight for Parent and Baby!